Blowout Sale! Free Shipping Included! 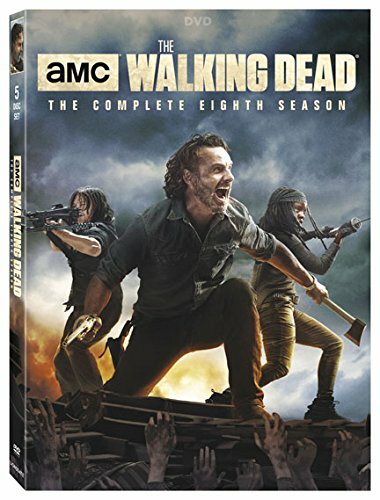 Save 51% on the Walking Dead, The: Ssn8 by Starz / Anchor Bay at Epic Movie. Hurry! Limited time offer. Offer valid only while supplies last.